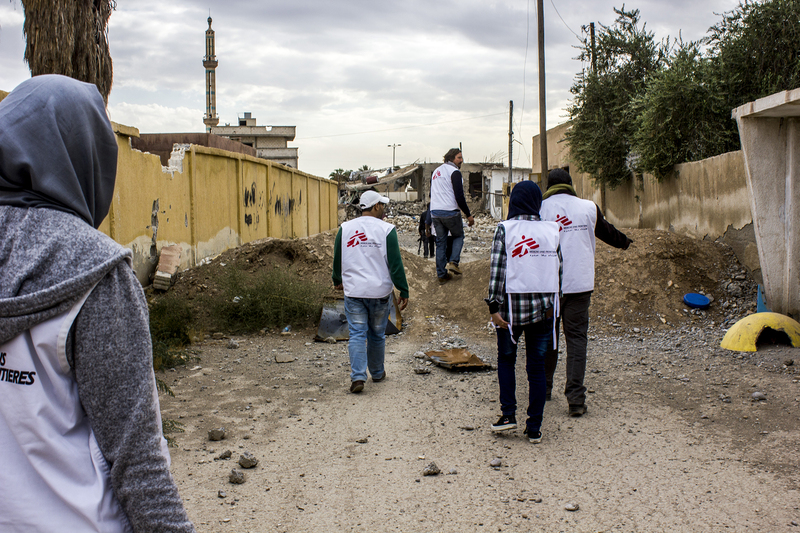 Every morning I would make the walk to reach MSF’s Raqqa clinic. We’d start the day with a briefing that would include security and medical updates before I’d move on to train my local colleagues and manage administrative matters. 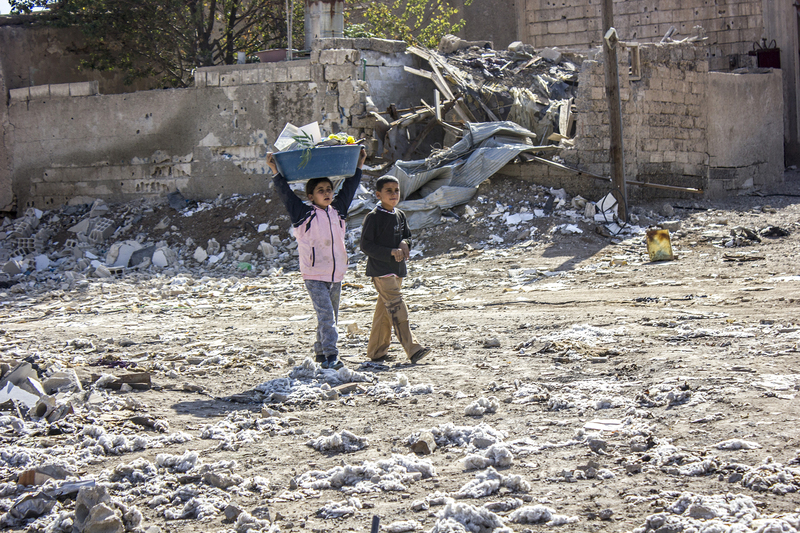 I joined MSF’s North Syria mission in January 2018 when people were slowly returning to their homes after the Raqqa siege ended in October last year. When I arrived, it was clear that while the siege and active fighting is over, the people of Raqqa were still facing harsh living conditions and serious safety issues. When the mission first opened in November 2017, Raqqa clinic received 10 to 15 patients a day with blast injuries. To this day, MSF continues to treat the victims of booby traps, mines and explosive remnants of war in Raaqa city. 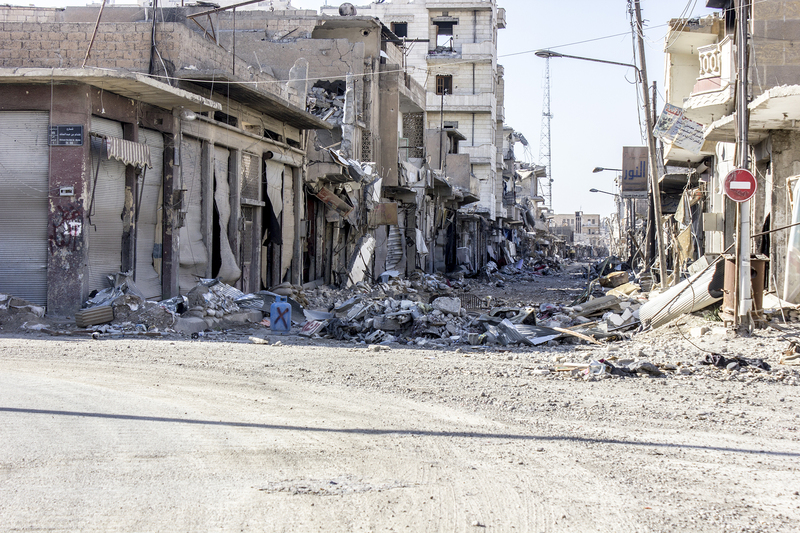 Between November 2017 and March 2018 the MSF emergency room in Raqqa treated approximately 427 such victims but the true figure of those affected by the contamination in the city is in reality much higher. Such is the severity of some of these injuries that 60 people have succumbed to their wounds en-route to, or in the ER and roughly 40% of patients have to be referred onto other facilities for both more intensive stabilisation care or surgery. For example there was a family of seven that was rushed to the Trauma Stabilisation Point (TSP) of the Raqqa clinic. There were five children aged between four and twelve and their parents. The father told me that for their livelihoods, the kids were rummaging through rubbish when they found a long hollow pole that they could potentially sell. All his five children picked the pole up and carried them without realising that there were mines hidden in between… that soon exploded. As a doctor, I always do the best that I can but it still isn’t easy. When the family arrived with bleeding hands at the TSP, we stabilised them by stopping the bleeding, giving them antibiotics and painkillers, cleaning their wounds, and even counselling and reassuring them that they will be fine. 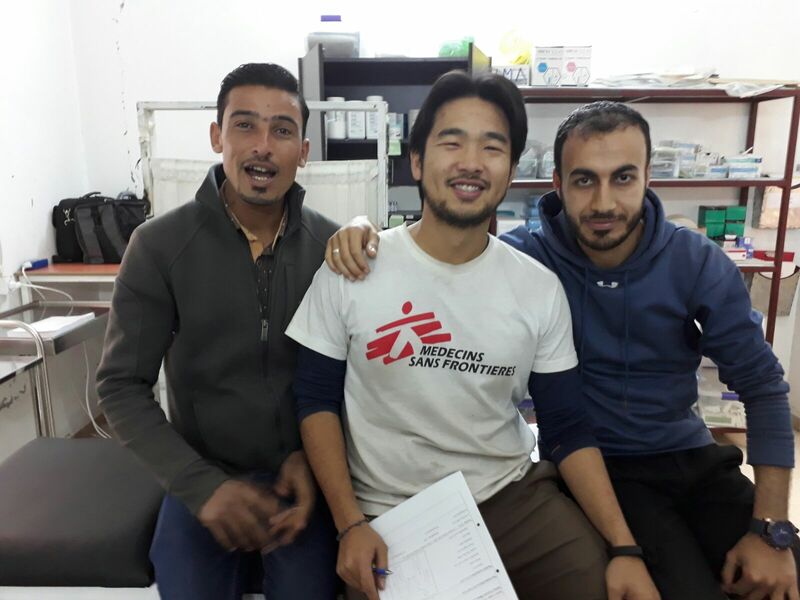 They were then transferred via two ambulances to the MSF-supported Tal Abyad Hospital about two hours away to undergo surgery. We have been working really closely with the hospital and would inform them of patients who are on their way for more intensive treatment. 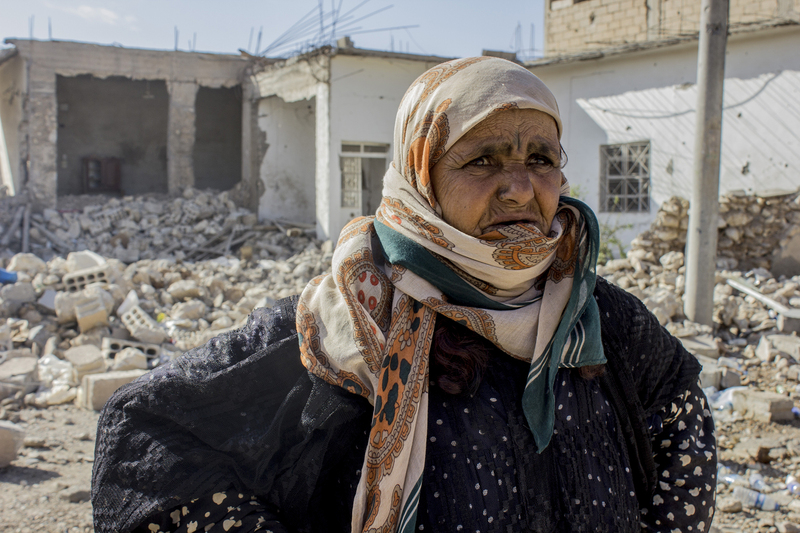 A few weeks later, the family returned to Raqqa after they were discharged. When they visited the Raqqa clinic for a medical follow-up, all five children recognised me and were surprisingly cheerful despite their stumps. The father told me that he’s thankful they’re all alive –– but who knows what their lives would be like in the future without limbs?